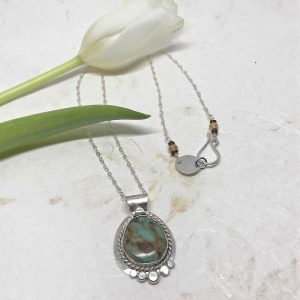 The allure of turquoise and silver is a combination that’s hard to resist. So why fight it, you deserve a treat. You'll be dazzled by this colorful turquoise solitaire ring. Feeling like a jeans and tee kind of day? 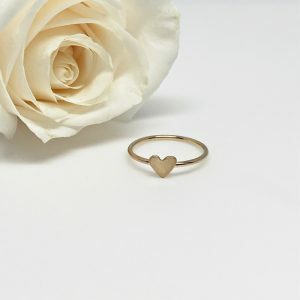 This bracelet and ring combo is the perfect accessory. Twisted silver turquoise solitaire ring. From my “Free Spirit” Collection. 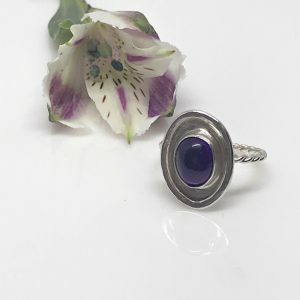 “Earthy” gemstones nestled within fine silver bezel cups. 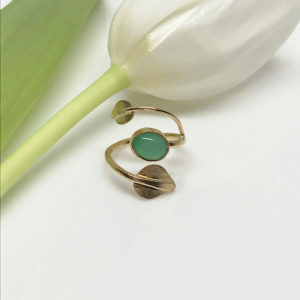 Colorful turquoise stones (one in the bracelet and one in the ring) are simply gorgeous. 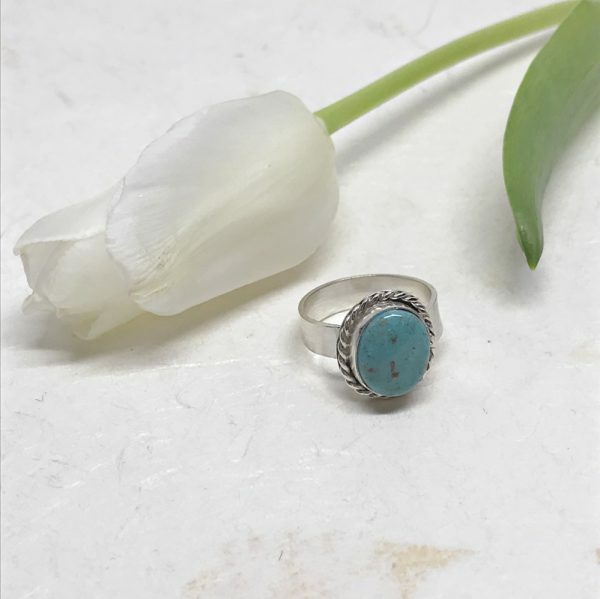 The turquoise stone in the ring is just beautiful. With cinnamon browns sprinkled lightly throughout the aqua blue. Equally gorgeous is the bracelet which has aqua blues and greens with amber and cinnamon brown accents. The Argentium silver ring band is 3/16 of an inch wide with a smooth polished finish. However, the bezel is accented with twisted wire. All aspects have been hand cut and formed. Because the bangle is open, it’s somewhat adjustable and slips on easily.